Clyde Windows and Construction is a family run business that prides itself on the quality of its service and products. We profile this exciting and dedicated firm and explore the techniques it uses to provide the highest possible quality of service. Clyde Windows and Construction offer a wide range of double glazing and construction services, from supplying and fitting one UPVC door to a full complement of double glazed windows or even a full conservatory build from planning stage right through to completion using normally around seven different trades during a normal construction, all of these differing tradesmen are fully employed by the firm to keep continuity of employees work quality on every job large or small rather than hiring in sub contracted labour. 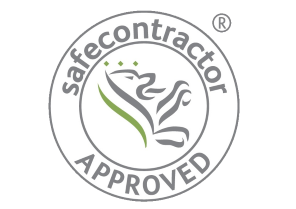 Everything is built to the client’s exact design and specification, and the firm’s staff draw on many years of specialised experience and training to ensure each project is compliant with current health and safety and local building regulations and of the very best quality. The firm also carry out maintenance and repair works on doors, windows and conservatories on behalf of other building companies and main insurance companies direct. Having a number of locations throughout Scotland, in Lanarkshire, Cumbernauld and Dundee, offers the firm the opportunity to serve a wide range of clients, as well as helping them to create their own unique distribution channel for materials and skills. 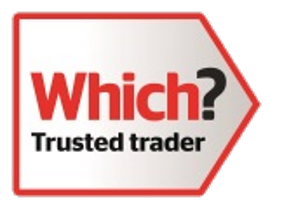 In order to make sure clients are always completely satisfied that they are receiving the very best quality service possible, the firm is certified as both a 'Trusted Trader’ by WHICH ? 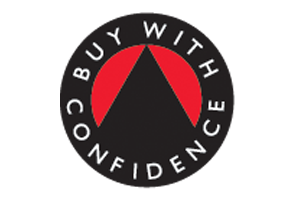 Magazine group a consumers favourite as we all know and Clyde’s local Trading Standards office who have also recognised their quality and commitment to client satisfaction by awarding them with accreditation to Trading Standards own “Buy with Confidence” programme. 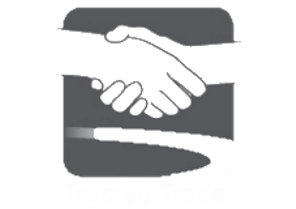 Clients can therefore be assured that every service is of top quality and that every one of the firm’s staff are fully trained and experienced. 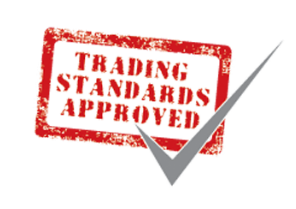 Ultimately, no matter what service you require, from bi-folding doors to home extensions and beyond, Clyde Windows and Construction are able to ensure you receive an energy efficient product you can be proud of for many years to come.